Over the past thirty years three rapidly growing urban areas in south-east Queensland have merged into a two hundred kilometre long city. 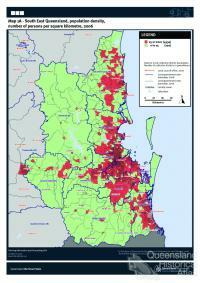 Brisbane has outgrown its river port origins, housing one million people. 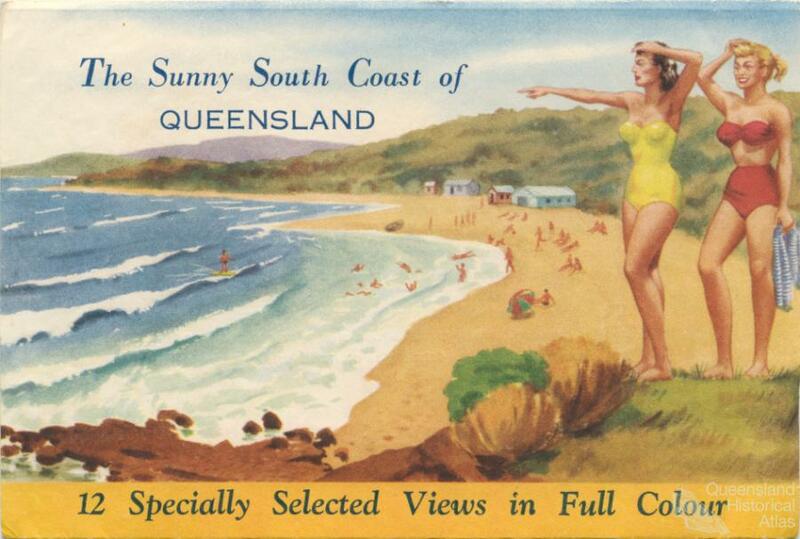 At the same time small coastal resort towns in what are now explicitly marketed strips of coastline - ‘the Sunshine Coast’ and the ‘Gold Coast’ - have merged with each other, and now with Brisbane, creating one of the world’s longest urban coastal strips, fast approaching a population of three million. While the antecedents of this urban pattern developed from the 1880s, the form we see today reflects a linear city that has grown up around its highway system, as the car is the dominant form of transport for all trips except the Brisbane CBD journey to work. The transport arteries that link the two hundred kilometre city are the Bruce Highway and the Sunshine Motorway to the Sunshine Coast, the Pacific Motorway to the Gold Coast and the Logan and Ipswich Motorways to the immediate west. Crucial transport decisions have hastened this linked city, not least the Gateway Motorway, opened in 1986, which enables motorists to bypass Brisbane city and travel between the two urbanising coasts. So popular is this bypass that the six lane bridge over the Brisbane River has been replicated, as has the freeway itself. Only three per cent of all travel in SEQ is by public transport, but in Brisbane, with its successful busways, nine per cent of all travel is now by public transport, one per cent more than in Melbourne. 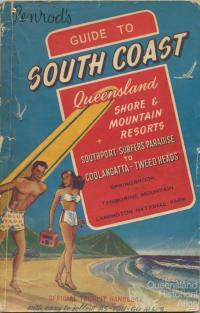 Few residents of south-east Queensland are prepared to admit that they live in one huge coastal city. 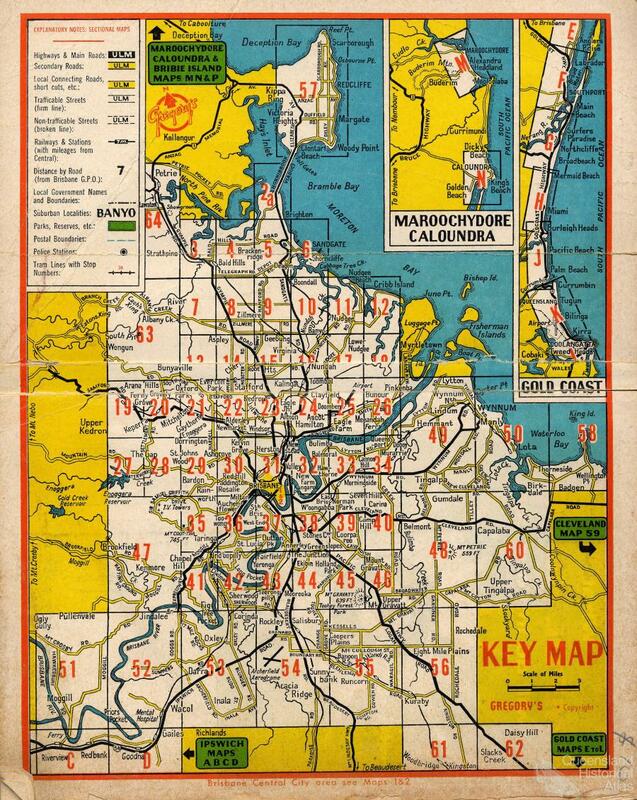 They prefer to think of themselves still living in distinct cities and suburbs, but it is now visually impossible to see where Brisbane ends and the Gold Coast begins, other than to point to a municipal logo on a freeway overpass. On the Bruce Highway going north a handful of pine plantations still separate Brisbane from Caloundra, but they are also under pressure for suburban development, not least because of an insatiable demand for new suburban building blocks. Sydney, with its striking typography and long history of conservation, has avoided the fate of becoming a two hundred kilometre city, because its huge national parks, the Royal National in the South, and Ku-ring-gai Chase and the Brisbane Water National Park to the north have prevented it from being linked to Newcastle and Wollongong. Brisbane has had neither the topographic features (the escarpment above Wollongong, the deep cliffs and valleys of the Hawkesbury River) nor the national parks to prevent its undifferentiated merging with its urban neighbours. The great national parks of south-east Queensland, Coolola north of Noosa, and Lamington, west of the Gold Coast, do not serve as barriers to the 200 kilometre linear growth. Brisbane, the Gold Coast and the Sunshine Coast invest millions every year in marketing campaigns, so it is easy to see why not only the citizens of these cities but their elected representatives have never admitted that they are part of one giant urban area. Brisbane still clings to its ‘City Hall’, the American terminology a reminder that Brisbane is the only capital city in Australia to have found the political will to abolish 20 municipalities in 1925 and create a metropolitan government. But successive Brisbane City Councils have allowed their City Hall to be overshadowed by nondescript skyscrapers so Brisbane no longer has any symbolic structure recognised beyond its own immediate citizens. 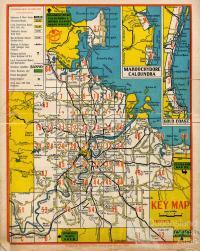 Practical recognition of the 200 kilometre city came persuasively in 2005 when the Melbourne street directory firm Melways, having outsmarted Gregory’s in Sydney with its Sydways, produced Brisways. In direct competition with the UBD directory, it had one street index for all the streets from Noosa to the Tweed River, while the UBD persisted in three separate indices. This remains confusing even for locals, because in the absence of definable or recognisable boundaries between Brisbane, and Gold Coast and the Sunshine Coast, it can be hard to determine which index to consult first. 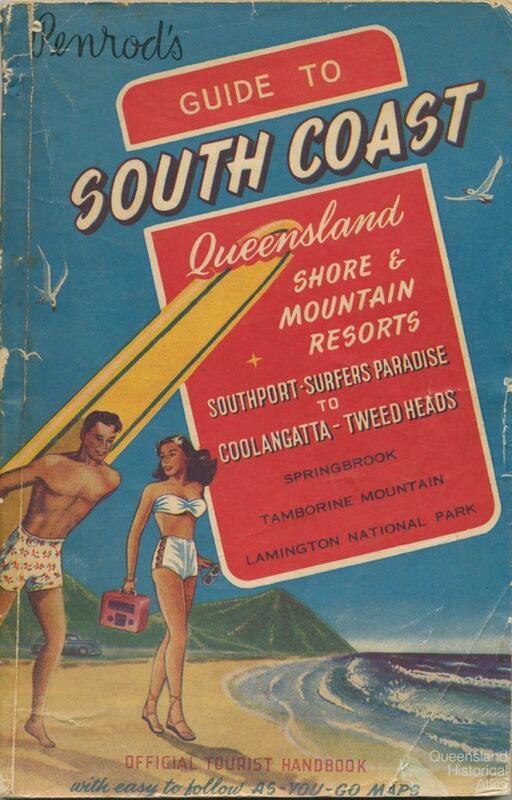 In 2005 the state government belatedly recognised the problem of car-based, haphazard urban growth, and decided that a regional plan, not simply a metropolitan plan was needed, including Noosa to the Tweed and as far west as the regional city of Toowoomba. The South East Queensland Regional Plan identified an 'urban footprint’ and gave developers certainty about where new subdivisions could take place. No green belt was proclaimed, unlike similar planning efforts in Sydney and Melbourne, not least because both state and local government owned very little greenspace in the region, and what they did own certainly didn’t encircle any of the urban areas fast being joined by contiguous suburbia. Instead the peri-urban landscape is divided up into thousands of small holdings, some farms, others simply sitting idly by waiting for the day when subdivision will be allowed again.